It's not every day that the Pennsylvania State Police call to say they have a warrant out for your arrest. But that's exactly what happened to me in late March. At least, that's what the caller said was happening. 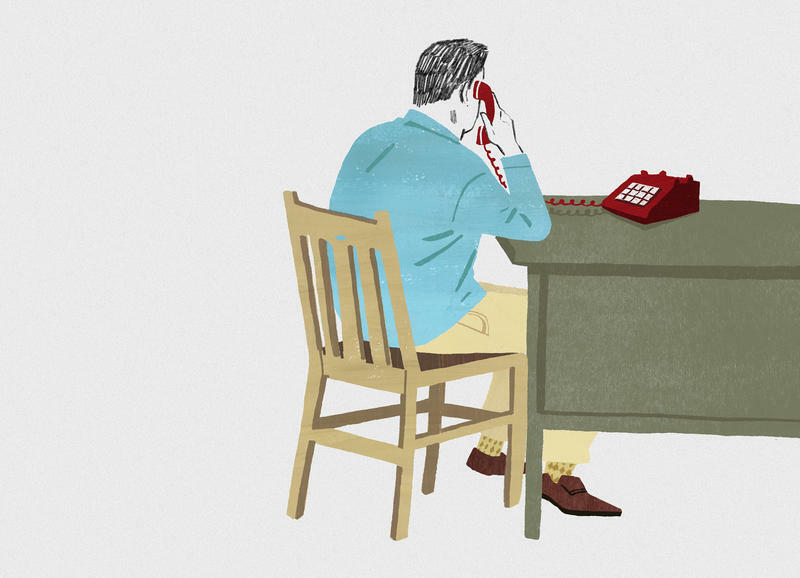 The voice on the other end of the line rattled off information about me — my full name, my email address, where I went to college, when I graduated — and told me I owed the IRS more than $7,000 for not paying taxes on a college scholarship. Those looking for love online may find a con artist on the other end of their chat window. The FBI in Jacksonville is warning of scams targeting dating sites. Anyone who donated to a Florida couple who convinced their 13-year-old son he was dying of brain cancer will get a refund from GoFundMe. There's a decent chance you — or someone you know — just got an odd email inviting you to edit a document in Google Docs. The email could be from a stranger, a colleague or a friend, but it's addressed to a contact that boasts a whole string of H's in its name. Either of these look familiar to you? Here's a handy tip: Don't open the link. The Federal Trade Commission says around one-third of financial exploitation complaints last year came from seniors. 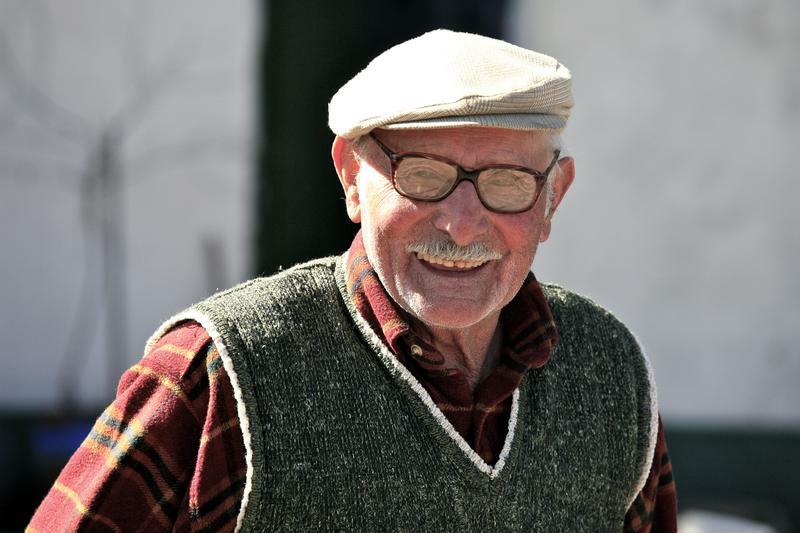 One of the top complaint reported to the Senate Aging Committee Fraud Hotline includes what's called grandparent scams. 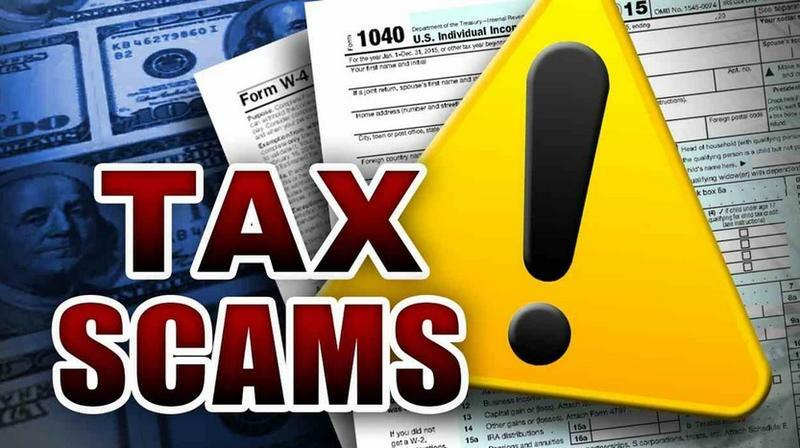 State officials are warning Floridians about scams during tax season. This is a detective story that started off as a love story. It’s about romance scams. 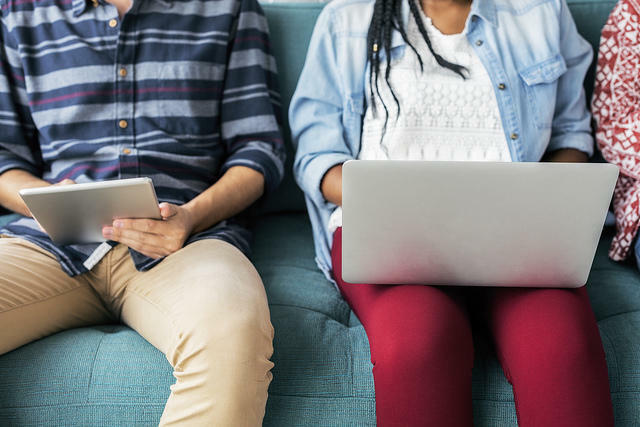 According to the FBI’s Internet Crime Complaint Center, online romance scams account for higher financial losses than any other internet-based crime. 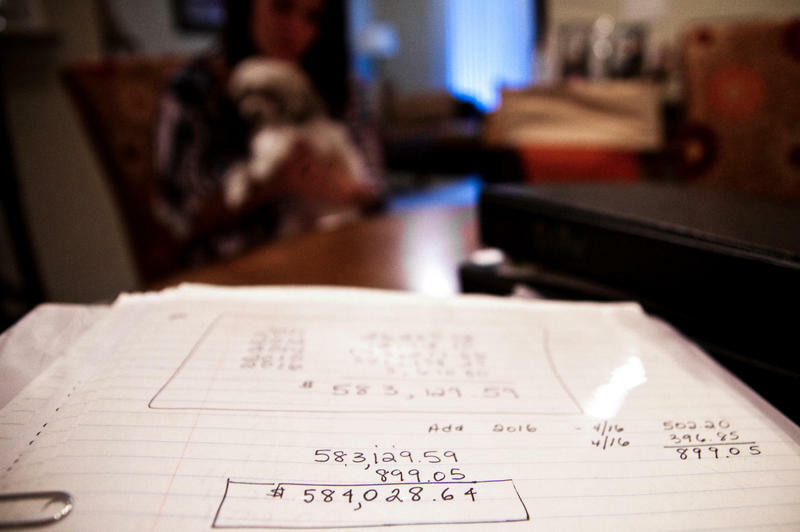 It’s not uncommon for victims to lose tens of thousands of dollars. Florida transportation officials are alerting residents emails asking for traffic violation payments are a scam. 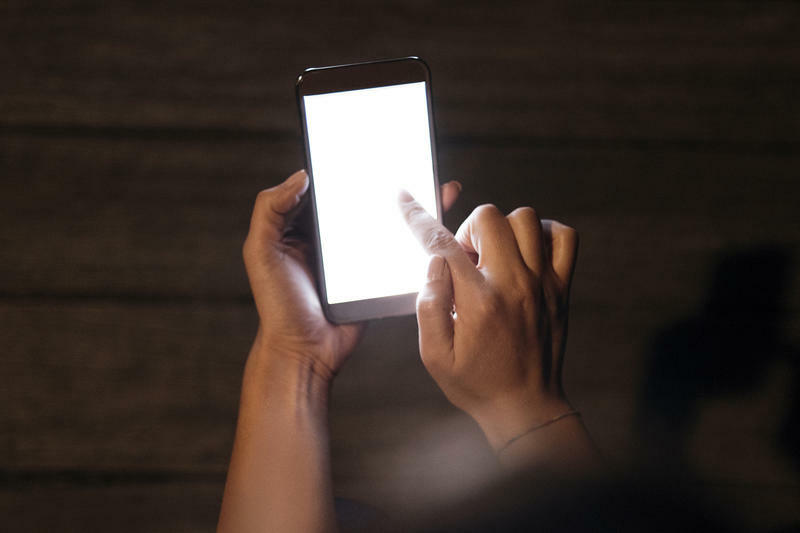 The U.S. Department of Justice has charged 61 people and entities with conspiracy and fraud over a scam that involved phone calls from people pretending to be from the IRS or other government agencies. The conspiracy defrauded at least 15,000 people of more than $300 million, the U.S. government says. The defendants — 56 people and five call center groups — were indicted last week, and the documents were unsealed on Thursday. During the time of a disaster the state usually sees a spike in charitable giving. But Florida officials are asking people to be mindful of charity-related scams in the aftermath of Hurricane Hermine. 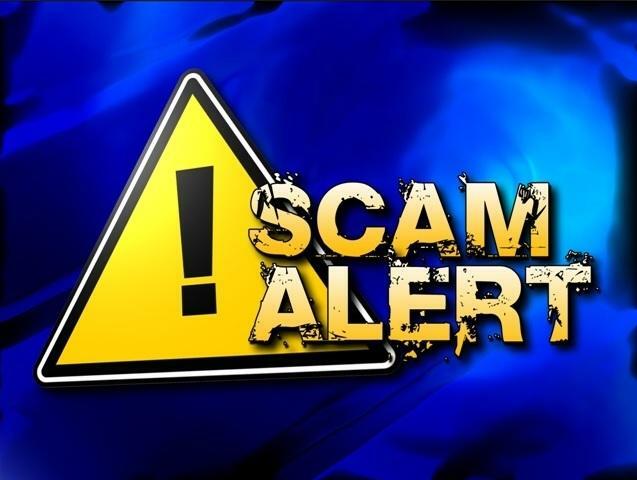 Florida Department of Agriculture and Consumer Services spokeswoman Jenn Meale says there are a few tips people should follow to protect themselves from common charity-related scams. Florida officials are warning people about identity theft scammers—a common form of financial fraud. 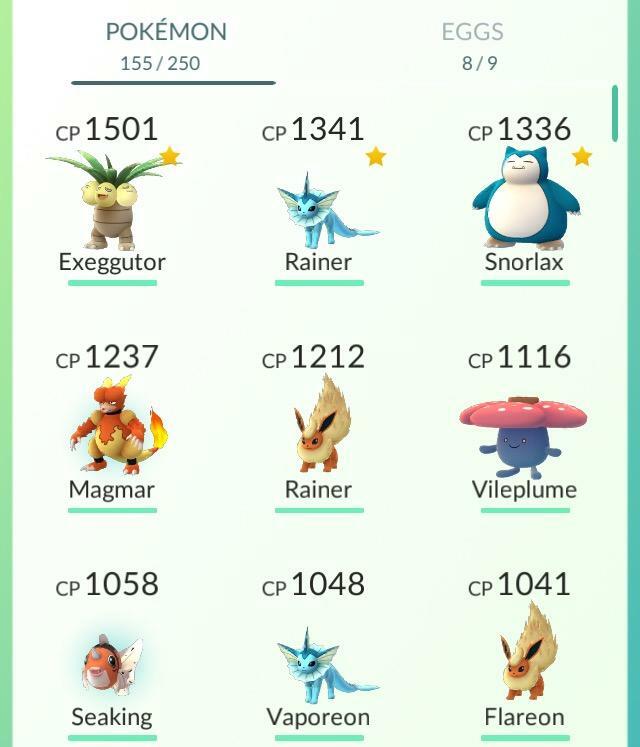 The rapid success and growth of Pokémon Go is not being lost on those who are busy finding ways to go phishing, and cash in at players’ expense. The operative word here is “free.” But some scammers are working to convince players that there is a cost involved. Scam letters in Nigeria are nothing new. They’re commonly known as the 419, says Sam Olukoya, a journalist based in Lagos. 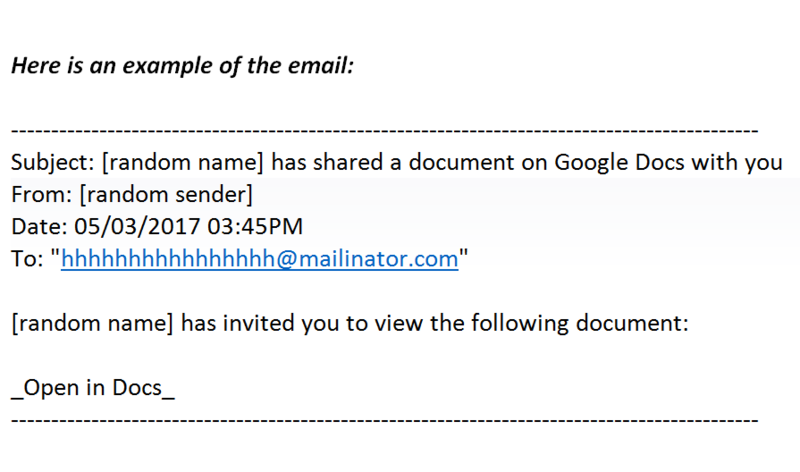 Part of the reason why the malware-hacked emails are so popular in Nigeria is because they’re inexpensive to construct. With almost 61 percent of the Nigerian population in poverty, it also makes for easy money. 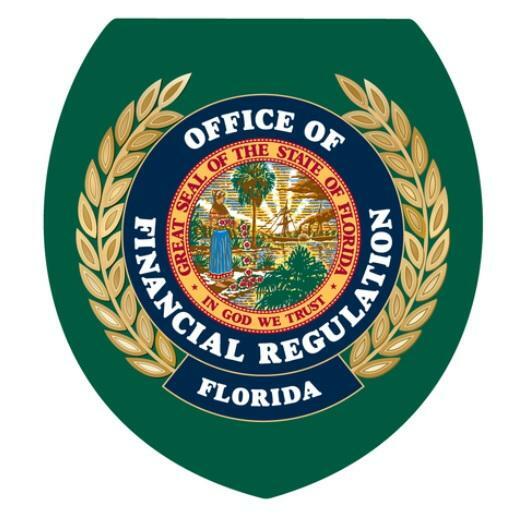 Florida’s Office of Financial Regulation (OFR) is warning residents about an email scam using the state agency’s name, branding and information. Con artists claiming to be from OFR are telling consumers the office is taking legal action against them because of past due payday loan accounts. The fraudulent email says those who do not respond immediately will be taken to court. A phone number with a 904 Florida area code is provided. 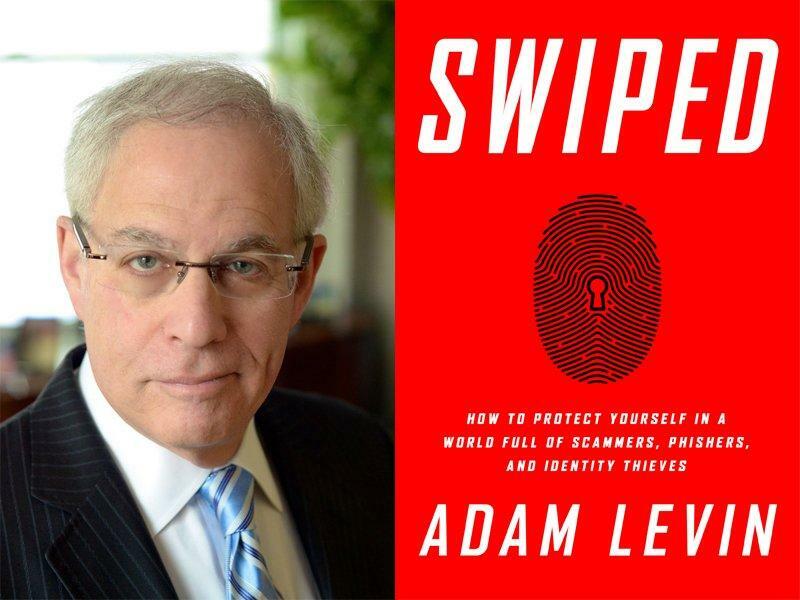 01/06/15 - Identity theft is now so common-place that it’s nearly a “not IF, but WHEN” situation.